Living Well’s Farm to Care Program provides fresh, nutritious, local foods to elderly residents of its community care facilities. This project connects local food producers and elderly Vermonters with the goals of improving residents’ health, providing on-site gardening and growing opportunities, supporting local farmers, providing opportunities to educate staff and residents on nutritious foods, reducing the costs of meals, and building strong community connections through long-term collaborations. The overarching goal of this project is to provide affordable, nutritious, and local foods to Living Well’s residents. In addition, Living Well will create, document, and disseminate the process and outcomes for collaboration between food growers and residential care facilities. The results of this project have the potential to influence the state’s 105 residential care homes’ food supplies and associated costs. 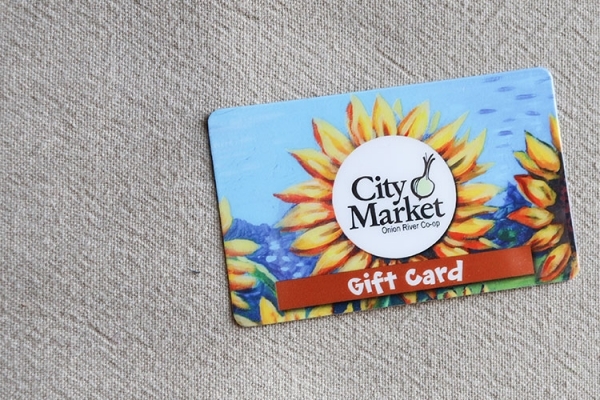 The City Market Co-op Patronage Seedling Grant helped support Living Well’s Farm to Care Program. The overarching goal of this project is to provide affordable, nutritious, and local foods to Living Well’s residents. This project provided an efficient and cost-effective means of maintaining and expanding nutritious food options for our residents, as well as outreach to other residential care facilities. Living Well has served more than 80 residents, 60 staff, 220 family members, and numerous guests during the 2015 calendar year. Our goal is to care for our residents using the most healthful, holistic ways possible, with the least impact on our environment. To that end, Living Well dedicates itself to whole person quality care, community involvement, sustainable practices, active communication among staff, residents, our local community and beyond. 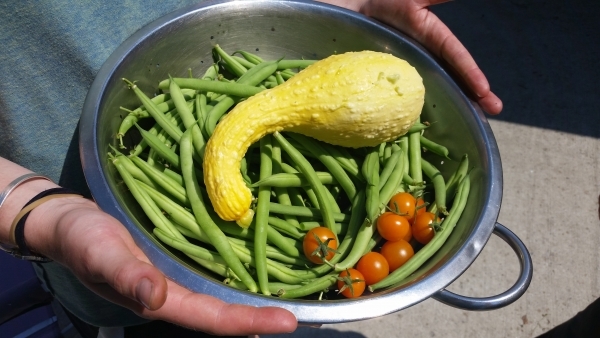 The Farm to Care project strengthens the local food system by connecting food growers to consumers in residential care settings. 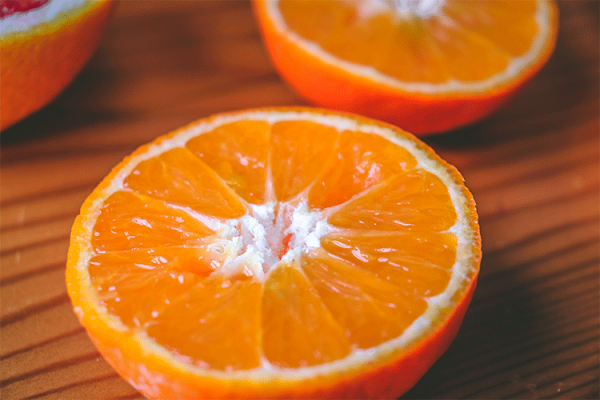 Nutritious foods have a direct and lasting effect on health, especially for the elderly. 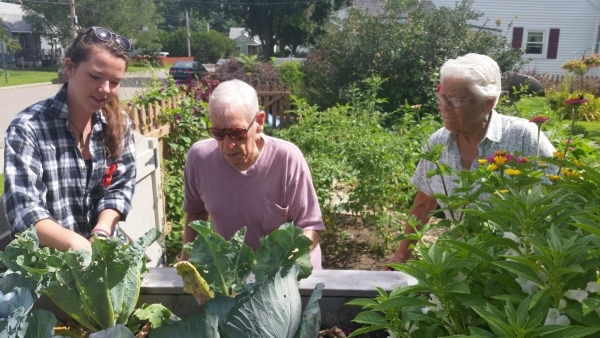 Local, fresh foods are abundant in Vermont, but the residential care consumer has been underrepresented when looking at establishing producer-consumer programs and initiatives. In an earlier report, we outlined how our chef's have finessed the meals to optimize nutritional density, with flavor and presentation (please see 2015 Interim Report). It is through their talents that our Farm to Care Program has become so successful and enjoyable for residents, staff, and families. We organized data collection into two categories — Farming Partner and Resident Health Outcomes Data in creating outcome measures for the 2015 year. We recorded data variables from each partner as product is delivered including: amount and type of product, weight per product, cost per product, date of delivery, and farming partner providing product. We collected health measures from each resident including: resident date of admission, date of discharge or death, vital signs and weight, glucose value, resident satisfaction survey, and family member or guardian satisfaction survey. For the health outcomes data, we analyzed data on residents residing at one of our main facilities, Ethan Allen Residence during 2015. Residents were included in the data set if they remained at our facility for more than three months. During this time period, we collected data on 40 residents. We also collected a general satisfaction measure from family members, some wellness, administrative staff, volunteers, and interns who worked within the building on a regular basis. Our Farming Care Partners contributed a total of 1,023 pounds of apples, 855 dozen eggs, 484 gallons of milk/cream, 263 pounds of yogurt, cottage cheese, sour cream, 1219 pounds of cheese and butter, 335 pounds of honey, 2854 pounds of produce (vegetables), 6.5 gallons of maple syrup, and 560 pounds of beef. Our total expenses for our Farming Care Partners was $14,720 (Table 1). What is remarkable to note, is the relative health and stability our resident population maintained over the course of 2015. This stability is evident by healthy, stable weights, blood pressures, and glucose values of those residents with diabetes. Our residents were noted to maintain stable weights with little change overall in weight over the course of a year (actual statistical change in weight 0.8 lbs overall). Overall our residents’ average weight was 162 pounds (male and female), with a range from 146-178 pounds (Table 2). What we find most impressive is the stability in resident's blood pressures and blood glucose values. These values show our resident population having the national stand normative values for blood pressures average of 126/73, and blood glucose average of 151. These figures clearly demonstrate that our population is benefiting from healthy nutritious meals. We also collected satisfaction data from our residents, family members, staff, volunteers and interns. Overall we found a 91% satisfaction rate with our meal program; with residents being 88% extremely satisfied, families being 92% satisfied, and staff being 96% satisfied. General comments about the program are found in Table 3. Our data indicate that our Farm to Care Program has provided an avenue for our elder residents, their families, and our staff to thoroughly enjoy healthy, pleasurable meals while also benefitting from positive health outcomes such as stable weights, blood pressures, and blood glucose values. 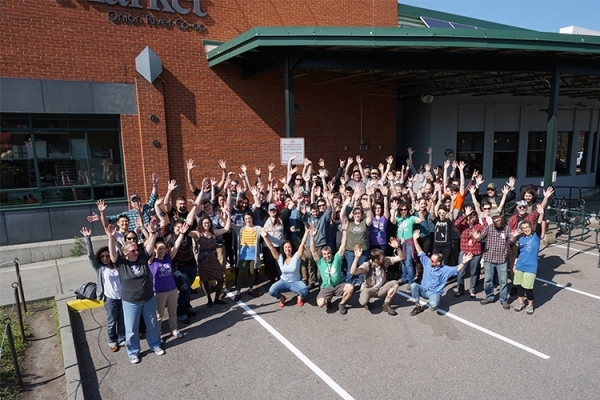 We appreciate the support of our partners and City Market’s Co-op Patronage Seedling Grant. Thank you.